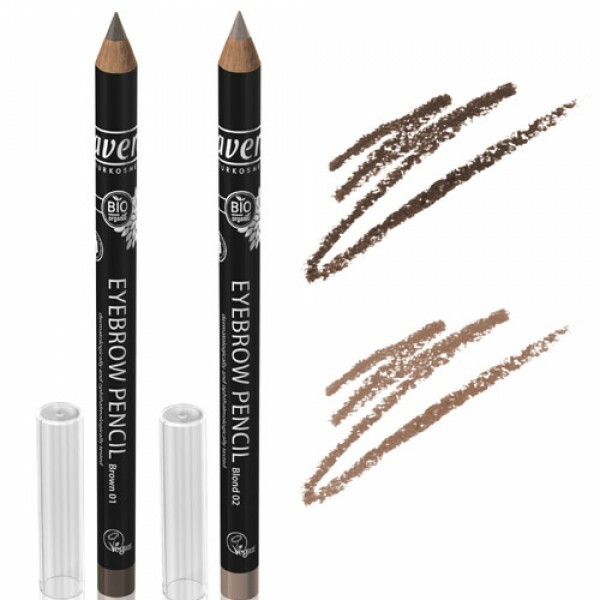 A creamy and long-lasting eyebrow pencil which is easy to sharpen. 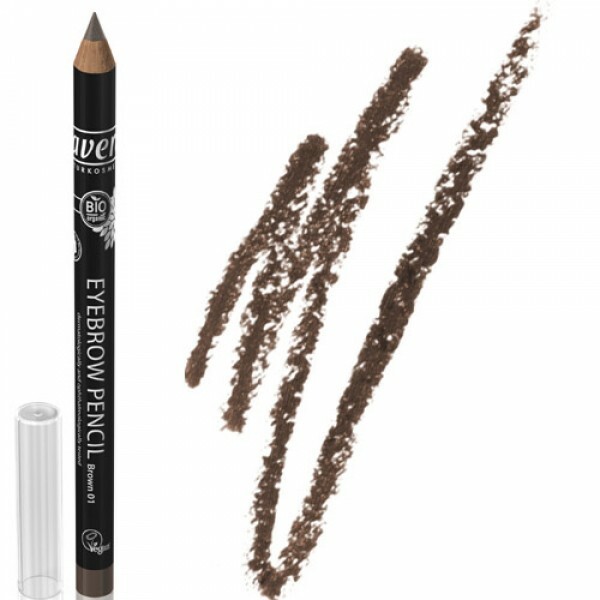 Fills out, defines and gives even colour to brows. 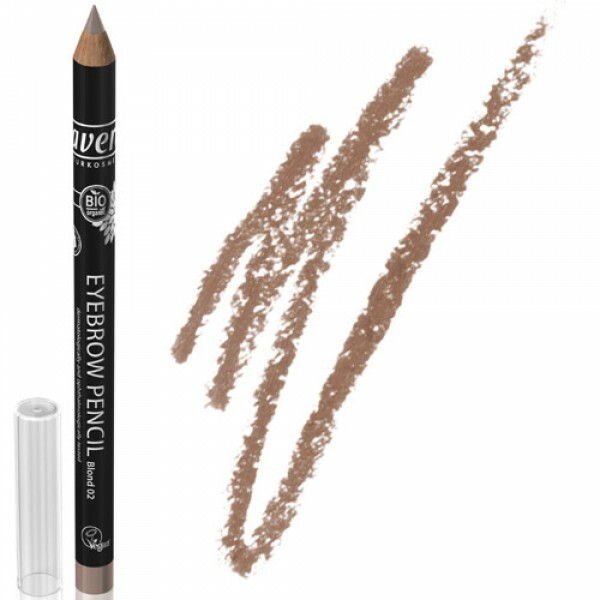 Available in 2 shades: 01 Brown & 02 Blonde.